If you already know your ABC why not try a different one? 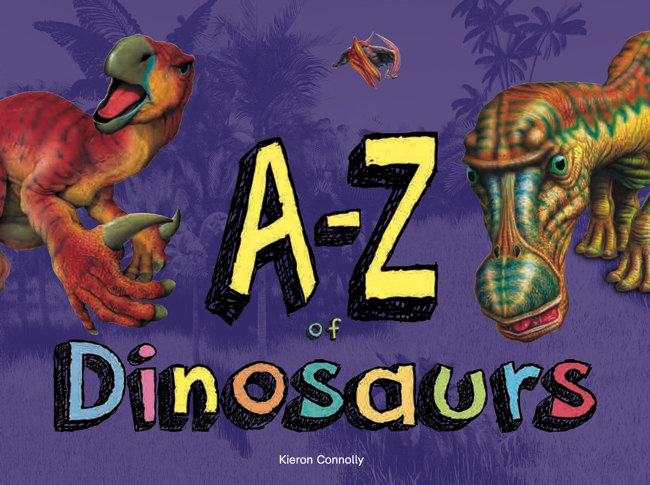 Why not learn the snakes alphabet? 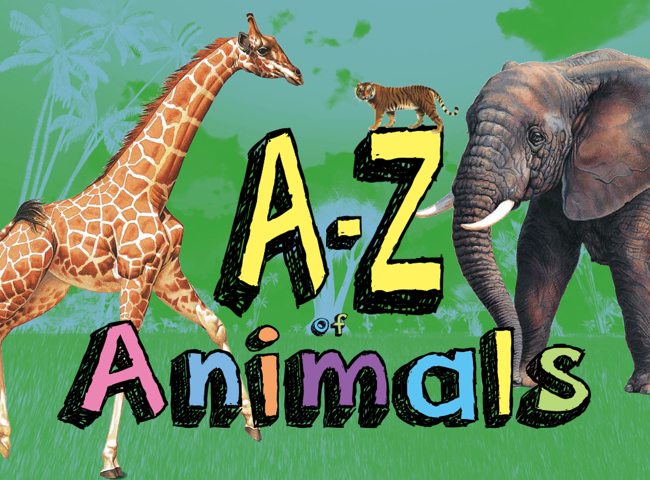 A is for anaconda, B is boa constrictor, C is for coral snake… With 26 slithery creatures, the A-Z of Snakes is excellent fun about the natural world. 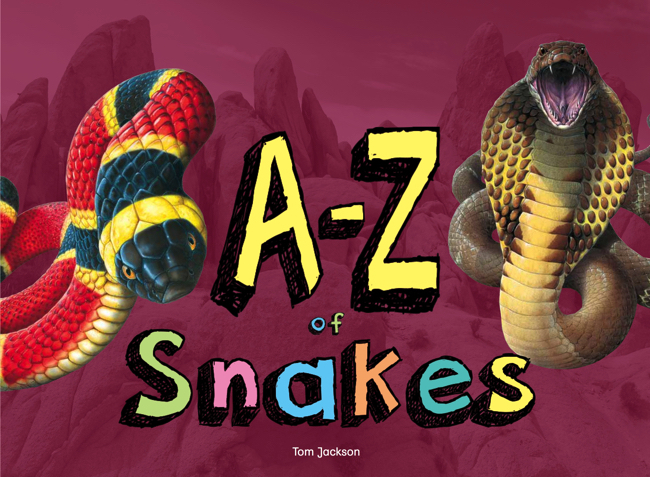 From adders to pythons, rattlesnakes to vipers, the book takes the reader on a colourful journey through the alphabet and includes snakes from all around the globe. Each snake is illustrated with an outstanding colour artwork, while a short description outlines its main characteristics, such as where it lives and if it is venomous. Each entry is explored over one page. 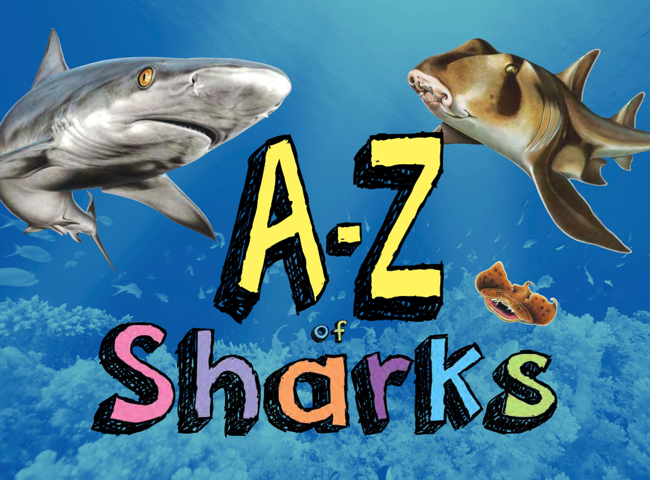 Packed with colour, the A-Z of Snakes is the alphabet of some of the world’s most fascinating creatures.